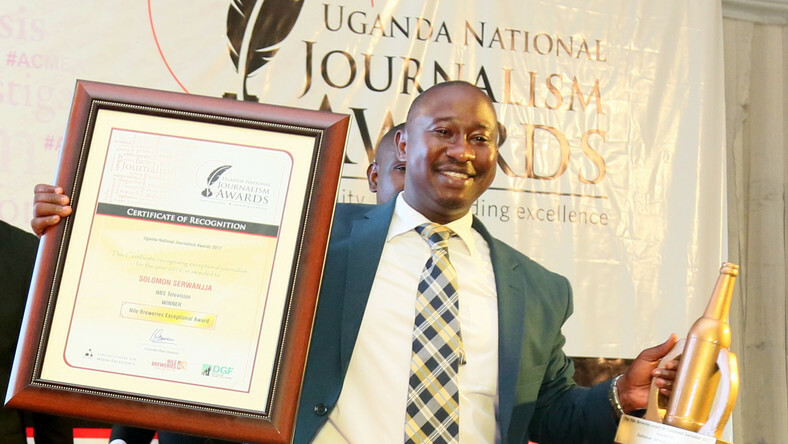 KAMPALA – Security operatives are searching for NBS journalist Solomon Sserwanja over unknown reasons. Sources said Sserwanjja and other journalists intended to publish a news story which could have landed them in trouble. They are Kassim Mohammed, a full-time employee of BBC; Rashid Kaweesa, a fixer and Godfrey Badebya, a cameraman.